Better Never Stops. Reclaim your active lifestyle with Virginia Mason Orthopedics & Sports Medicine. April is Irritable Bowel Syndrome Awareness Month. Learn about symptoms and treatment options. It's allergy season! Virginia Mason can help. 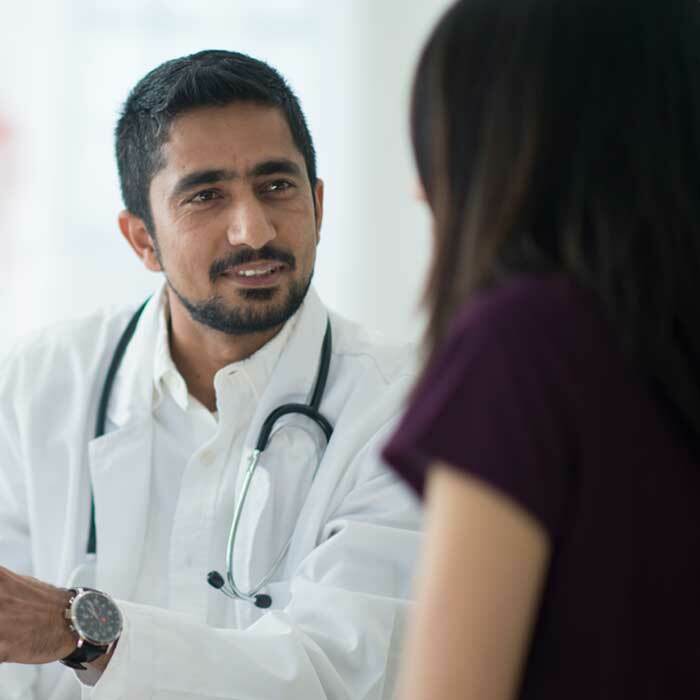 For almost a century, Virginia Mason has been providing world-renowned health care – ranging from primary care to complex specialty and surgical services that put the needs of patients first. 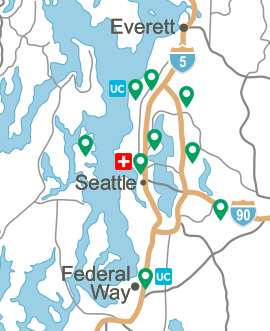 Virginia Mason includes hospitals in Seattle and Yakima, Wash., a network of clinics throughout Western and Central Washington, the internationally recognized Benaroya Research Institute and Bailey-Boushay House. 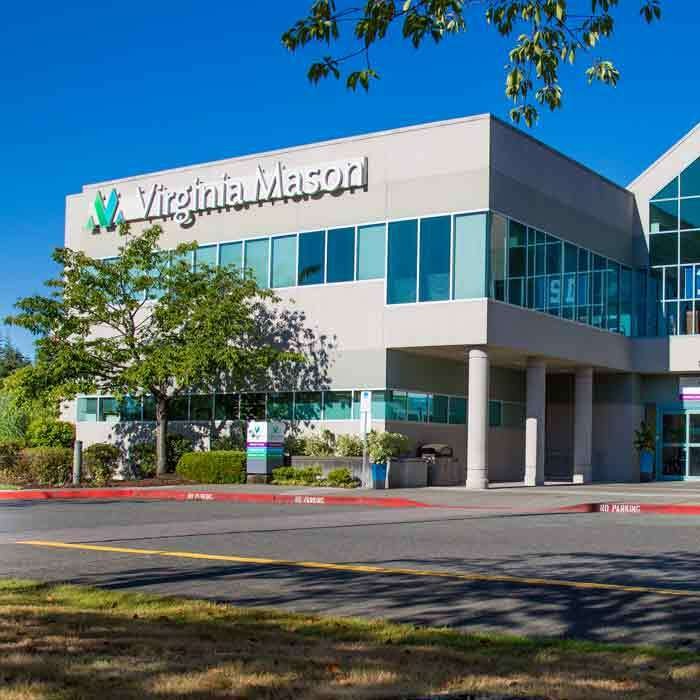 Virginia Mason was recently honored by Healthgrades – for the third straight year (2017-2019) – as one of America’s 50 Best Hospitals™. 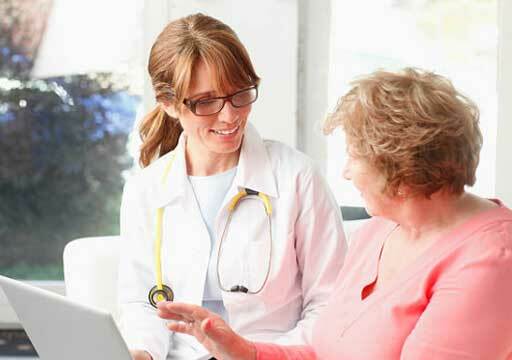 Healthgrades empowers stronger, more meaningful connections between patients and their health care providers. 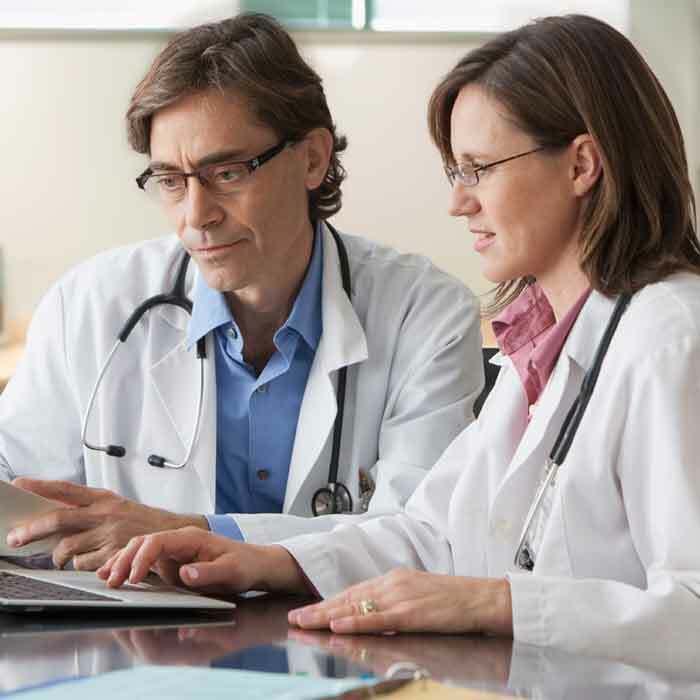 The prestigious award recognizes the top 1 percent of hospitals in the nation for consistently providing overall clinical excellence across a broad spectrum of conditions and procedures. This related video features an array of Virginia Mason team members providing perspectives on what quality and safety mean to them.